At Charterhouse we take great pride in preparing our pupils for the challenges of the next stage of their lives. The world they are moving into is undergoing rapid transformation and the graduate job market is increasingly competitive. We want every pupil to leave us with strong academic qualifications, but also the skills, qualities and values needed to have a successful career and contribute something positive to society. 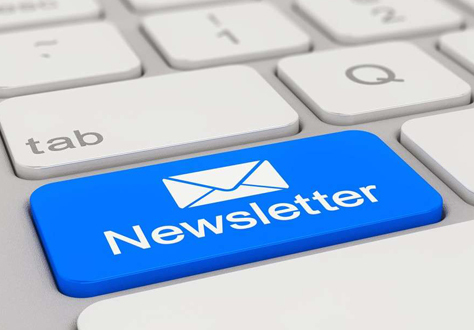 Our regular Careers and Higher Education newsletter ensures that parents and pupils are kept fully informed of the wide range of events, speakers and workshops on offer to support and guide decisions on the future after Charterhouse. Our Higher Education Programme gives information about the support and resources available to pupils, including information on applications to Oxford and Cambridge, Medicine, the USA, Europe and Overseas. Our Careers Programme ensures pupils learn valuable employment skills and enables them to research and explore potential career paths. University Destinations for Carthusians are listed here. We are available for individual consultations: please contact careers@charterhouse.org.uk or 01483 291606. The latest news and updates on Higher Education and Careers is below.